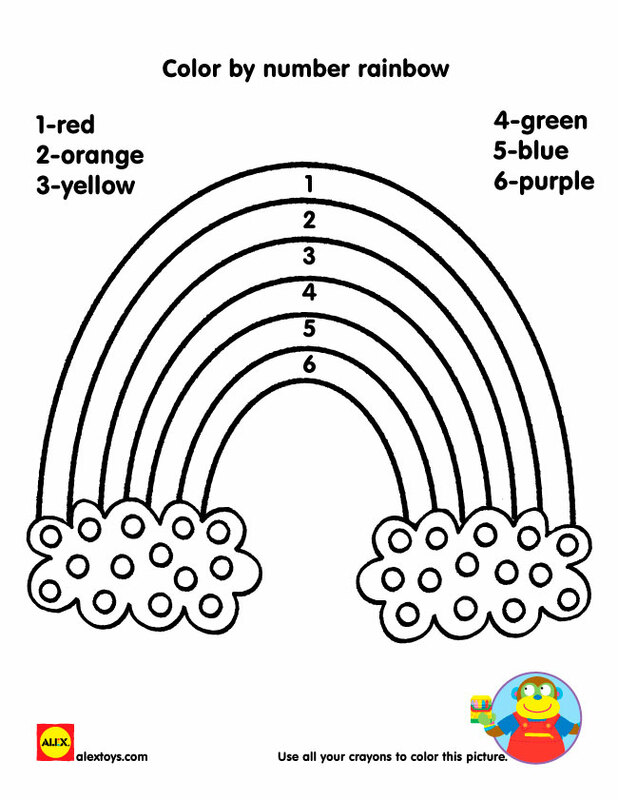 Coloring the rainbow in drawing sheets is undoubtedly a nice thing to engross into. 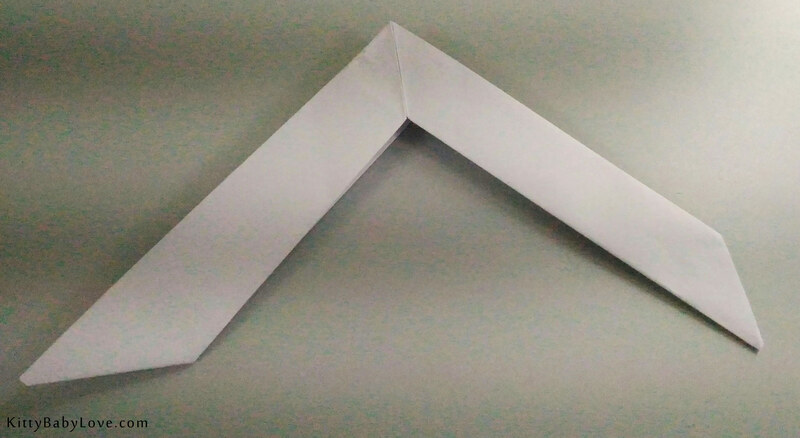 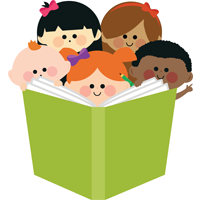 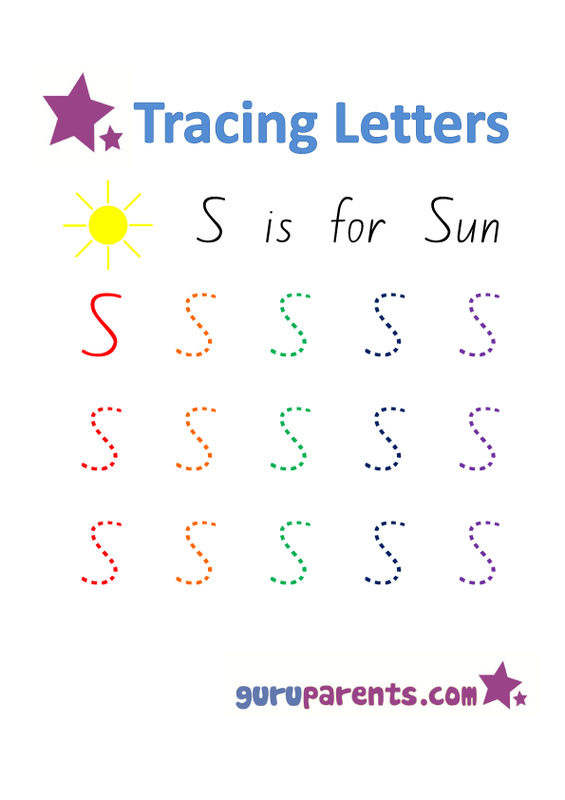 As a pastime activity, you can always rely on these following printables. 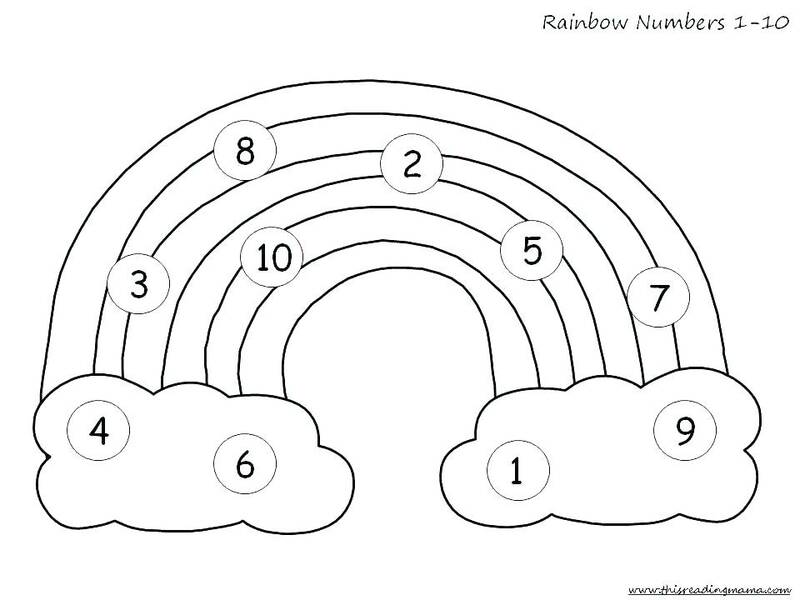 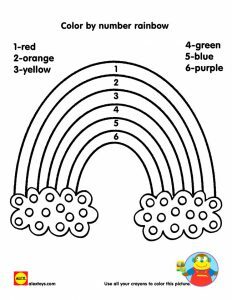 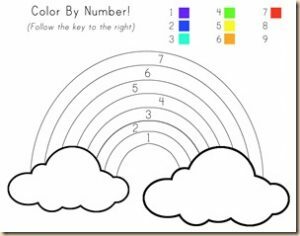 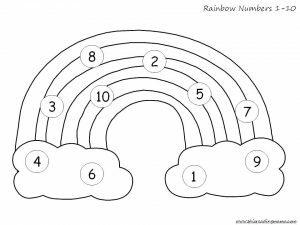 You may use these sheets for teaching different shades of rainbow. 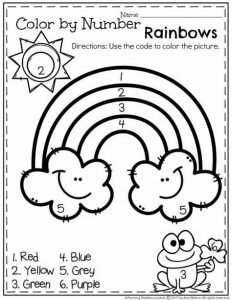 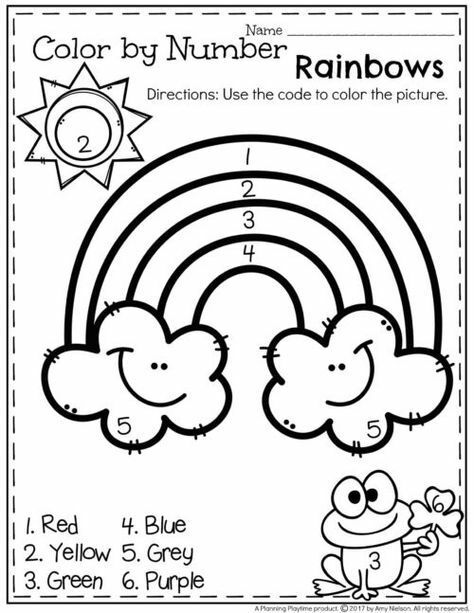 In the coloring sheets, there are rainbow images, accompanied by the sun, starts and clouds. 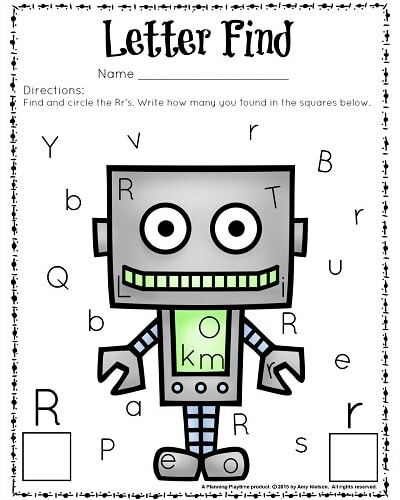 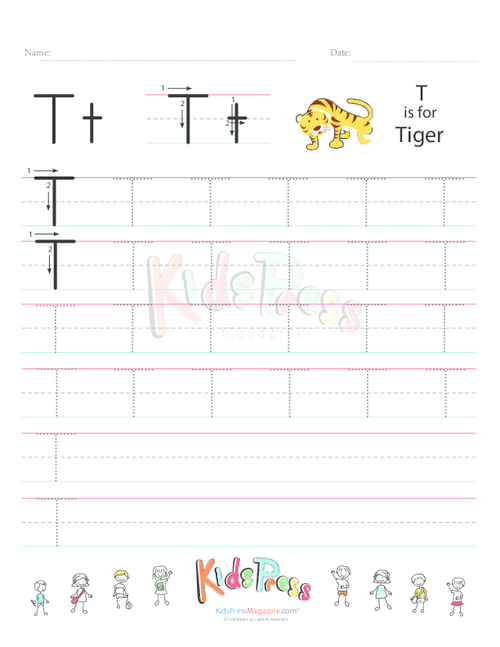 Children are sure to enjoy each and every printable. 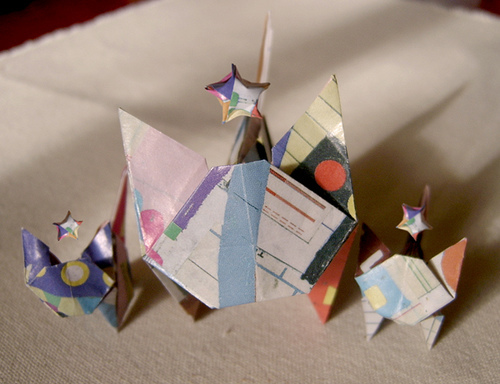 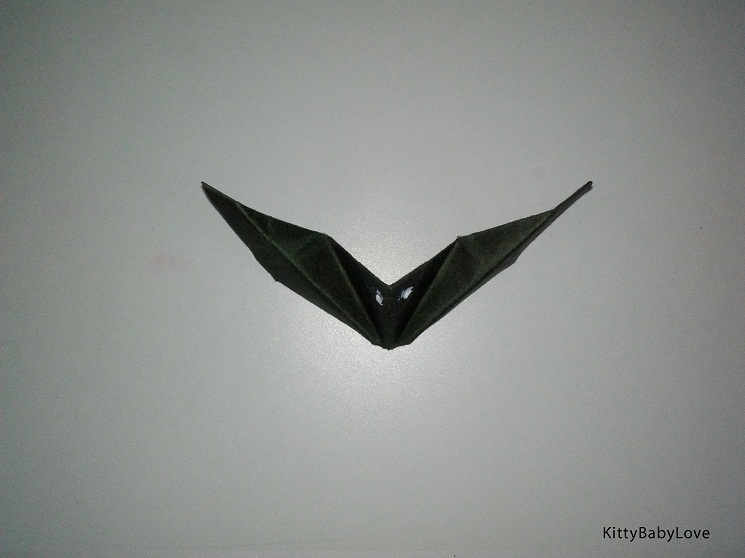 The small yet compact list is good for keeping toddlers occupied for several hours. 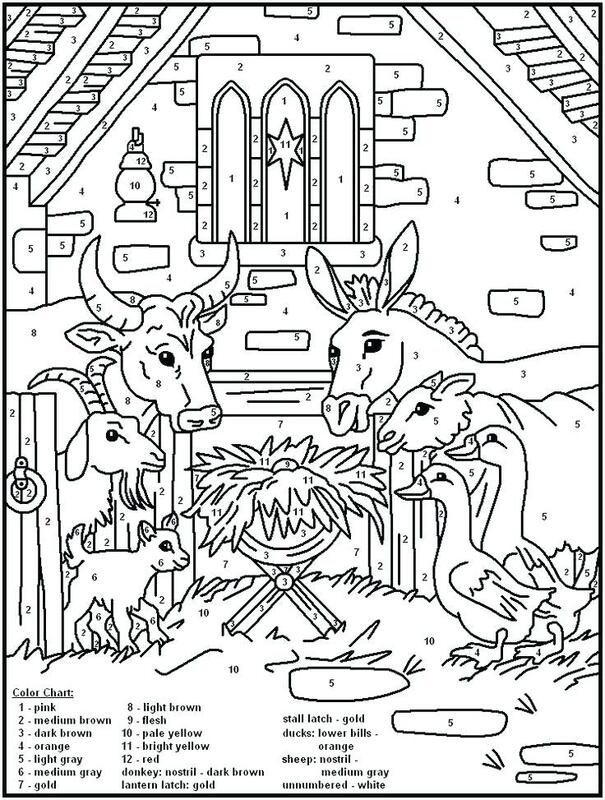 When they get together, instead of fighting over toys, they can be given such creative work to enhance their skill.